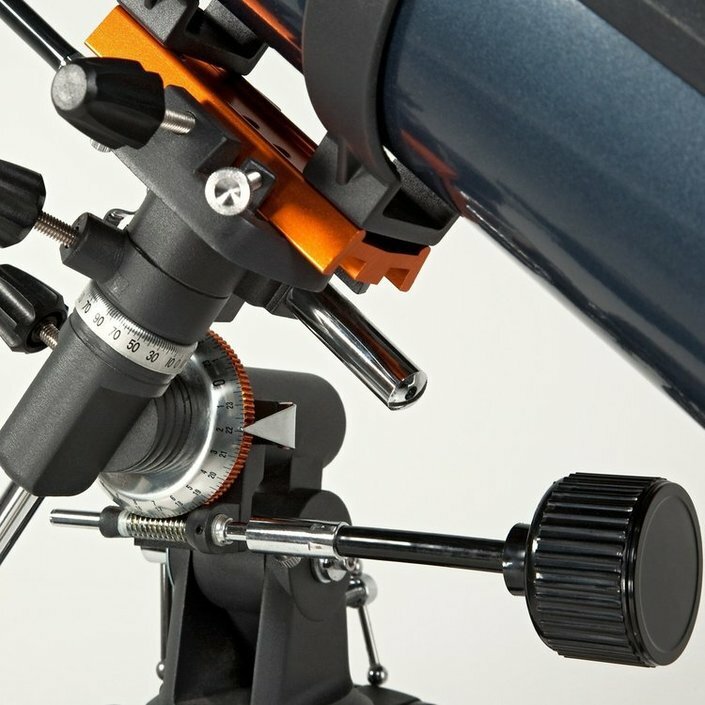 The Celestron Astromaster 114EQ telescope is the telescope you need when you are looking for a scope that is suitable for studying stars, but also for spotting objects on earth. 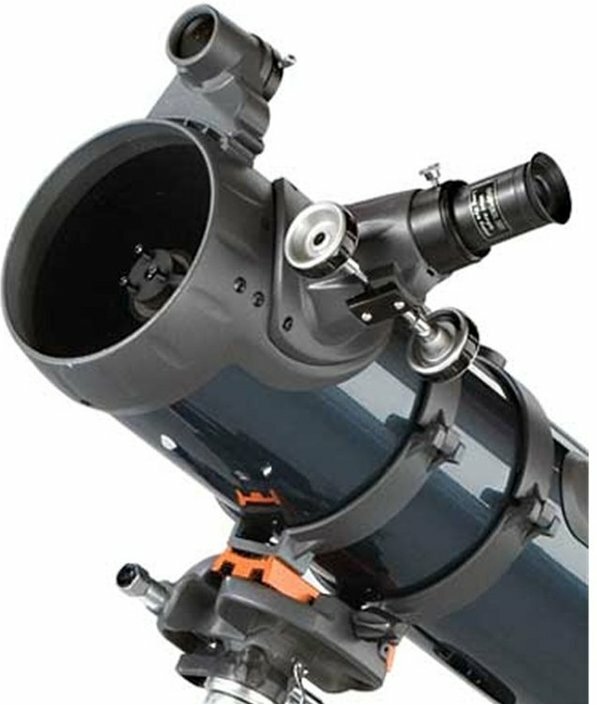 The Celestron Astromaster series consists of refractor and reflector telescopes, each with unique properties. 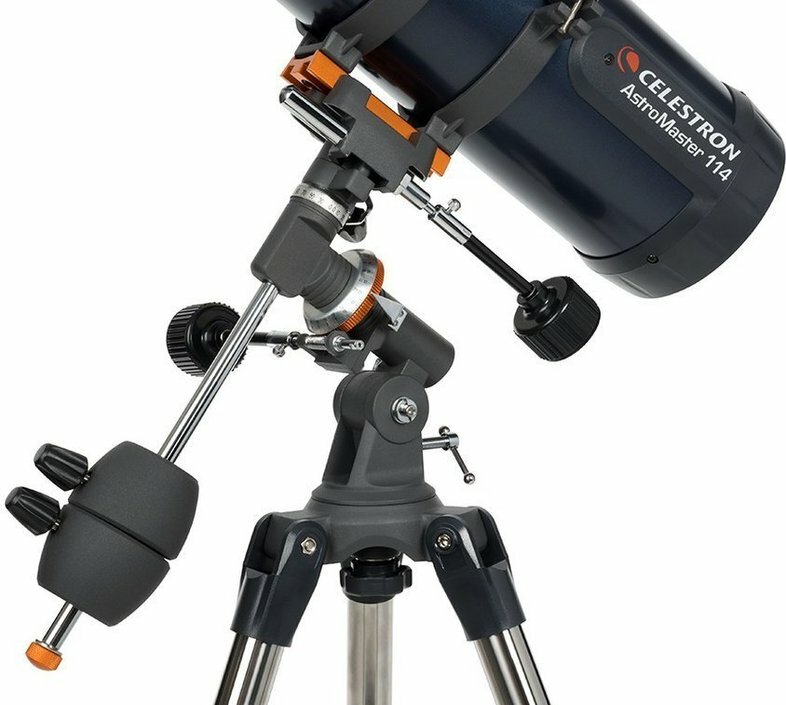 The Celestron Astro Master 114 is a Newtonian reflector telescope which is ideal for observing deep-sky objects. The mirror of this telescope has a diameter of 114mm; the parabolic mirror has a coating. 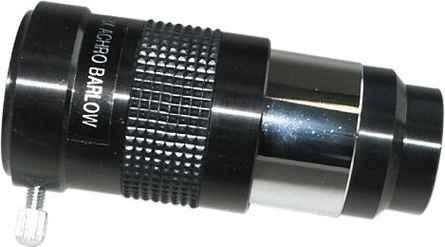 The telescope is delivered with 10 and 20 mm eyepieces; these eyepieces allow you to get a magnification of 50 and 100 times. 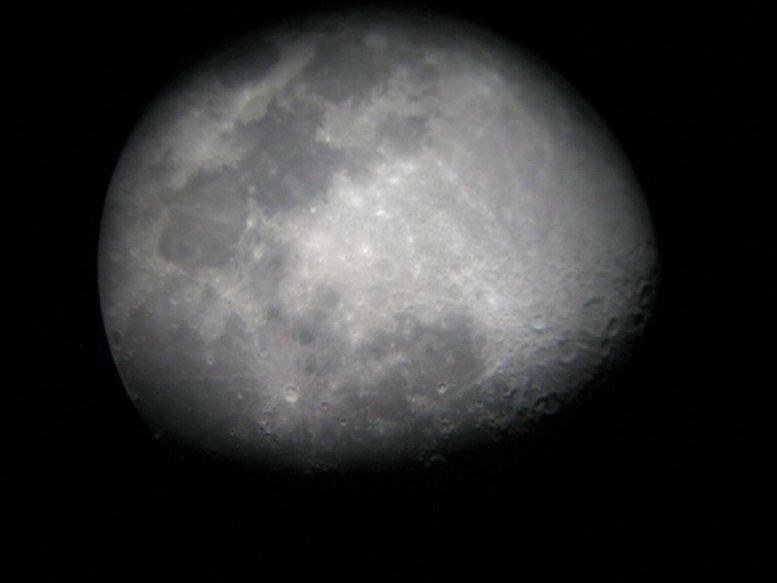 Below you will find some photographs made using the Celestron Astro Master 114EQ telescope. 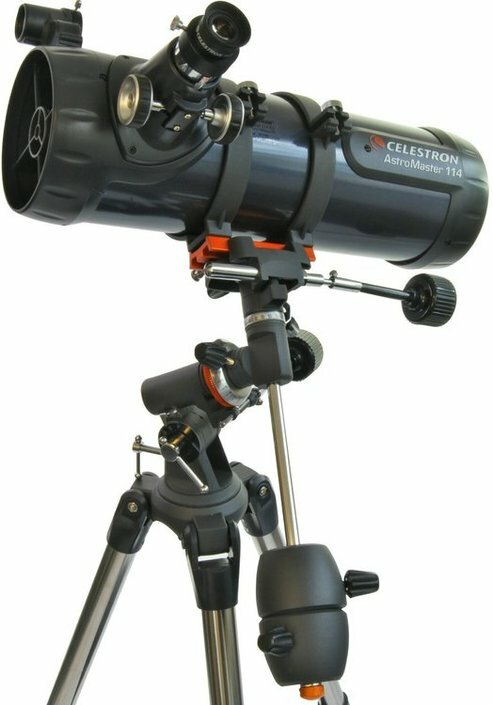 The Celestron Astromaster 114EQ telescope is lightweight, easy to set up and very sturdy. The tripod and telescope together weigh a mere 7.71 kg. 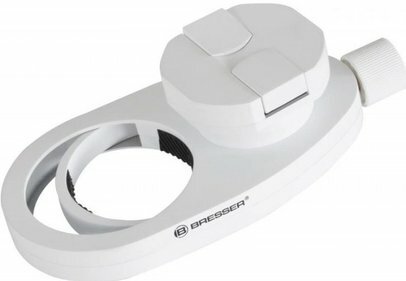 This makes the telescope ideally suited to take with you on location. 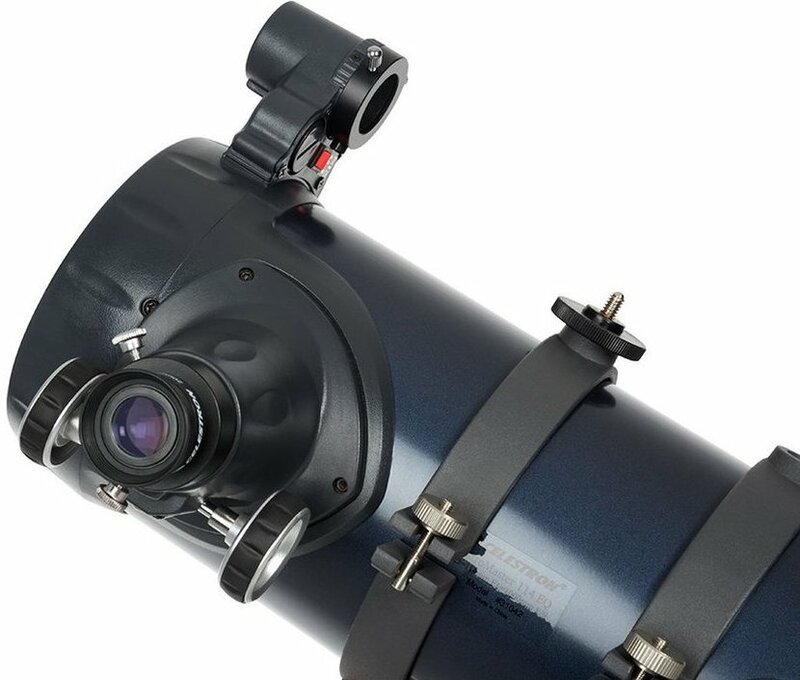 The telescope is also suitable for terrestrial observations; however, purchasing an erecting eyepiece for this eyepiece is still recommended. 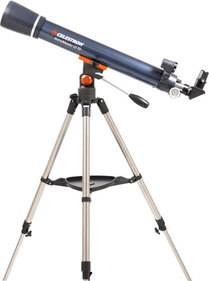 The Celestron Astromaster 114EQ telescope comes with an equatorial tripod. 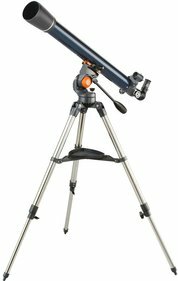 This tripod is more expensive than the altazimuth version, but the tripod is more stable and more agile thanks to the equatorial head. 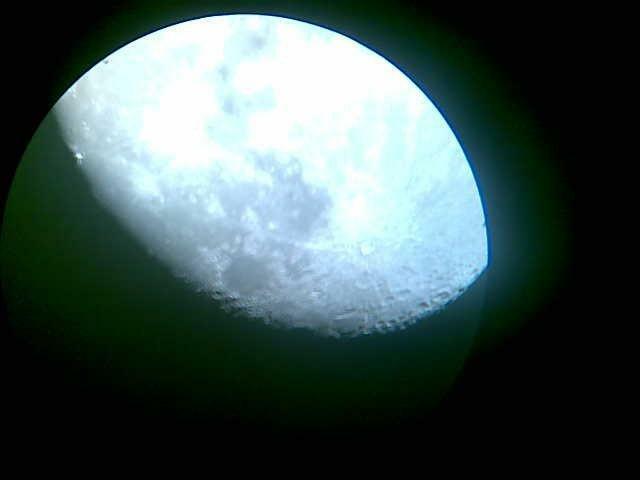 It allows you to easily track celestial objects. A free CD-Rom called 'The Sky Level 1' featuring planetarium software is supplied with the telescope. This CD-ROM contains software with information about the stars. In the database you will find illustrated information on 10,000 objects. Be inspired by this software and start looking for the heavenly bodies which can easily be found this way! 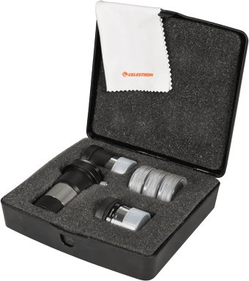 Celestron AstroMaster 114EQ accessories can be found on the right-hand side of this page. 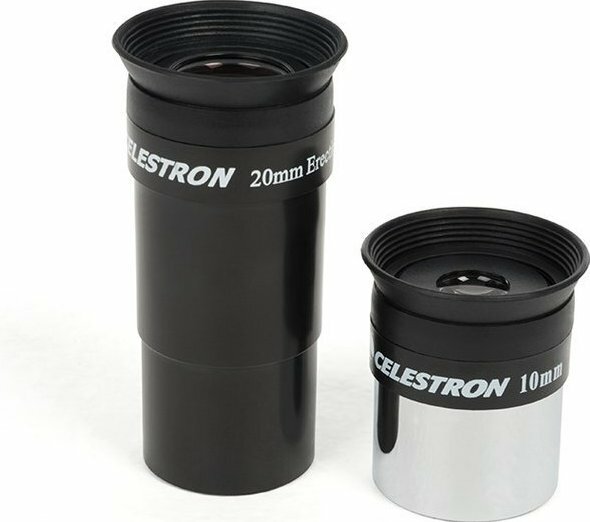 Write a review By sharing your experience with the Celestron AstroMaster 114EQ, you can help others (perhaps still doubting customers) with making a good choice.